The direction of the weight can be defined by this setting. 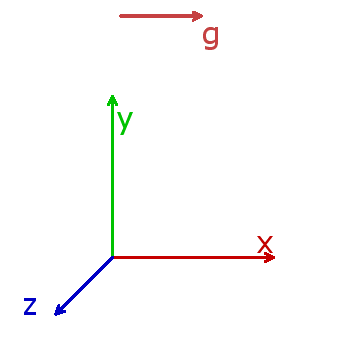 The angle is in the x-y-plane, a rotation around z-axis. 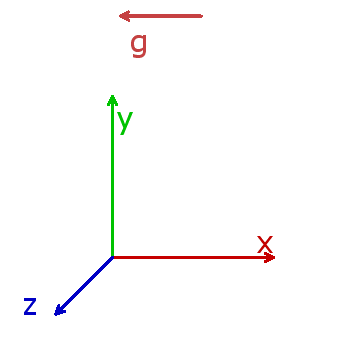 A value of zero results in a weight in the direction of shaft axis. 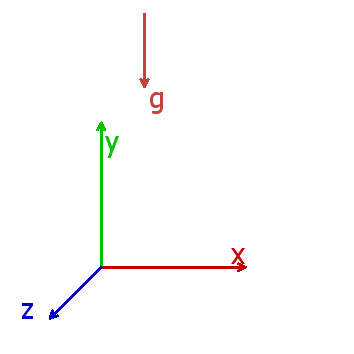 The weight direction is also shown as an arrow in the shaft graphics.